Fox Studios set out to understand whether its new television program PITCH would be the next Empire. The studio wanted to evaluate how this new show would perform in the Nielsen ratings, what characters the viewer would relate to and whether the urban female audience would embrace the storyline. The People Platform™ engaged its first party audience of 9 million people nationally to share their feedback. The person was asked to watch a long form version of the trailer and share their perspective via a survey asking about key Fox Studios metrics. This was the first time that people were able to engage in real-time with content, one week before a premiere event and share their feedback. 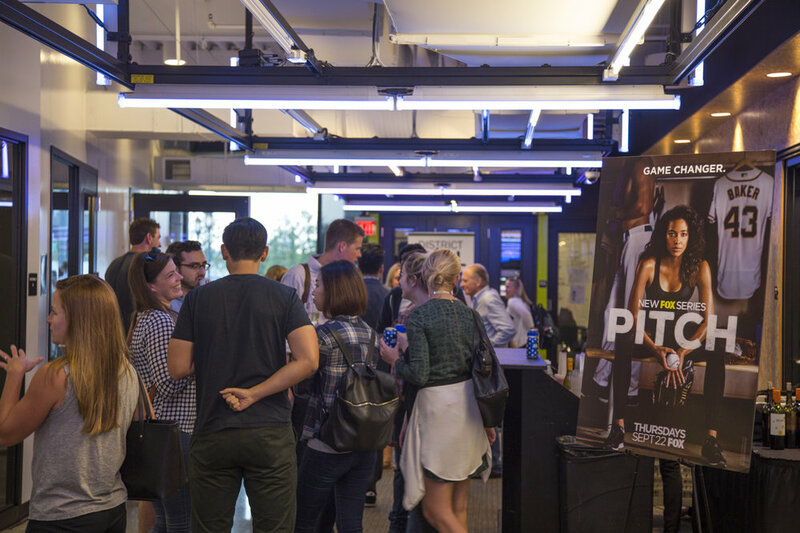 Fox Studios hosted an exclusive screening of Pitch the week before the show aired, creating an added appeal for consumers. In just over 24 hours, over 3,000 people had watched the entire trailer, responded to the survey and entered to go to the premiere screening. The Fox Studios team articulated that the ability to receive response, in real-time, from a broader cross-section of audience enabled them to evaluate/adjust their marketing plan prior to launch to positively impact the television ratings and consumer reaction to the show. This ‘Moneyball for television’ capability seemed impossible, prior to The People Platform™.